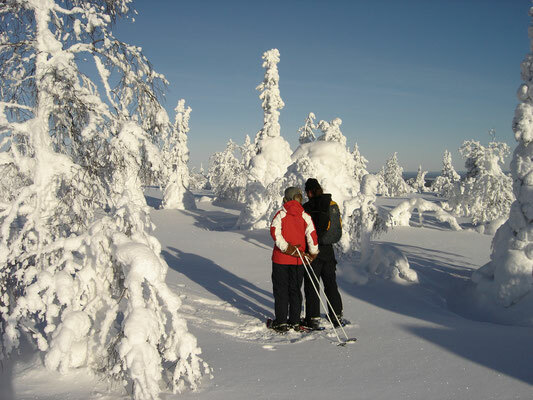 Includes : private guide service, transport if needed, snowshoeing gear, hot snack around the fire. 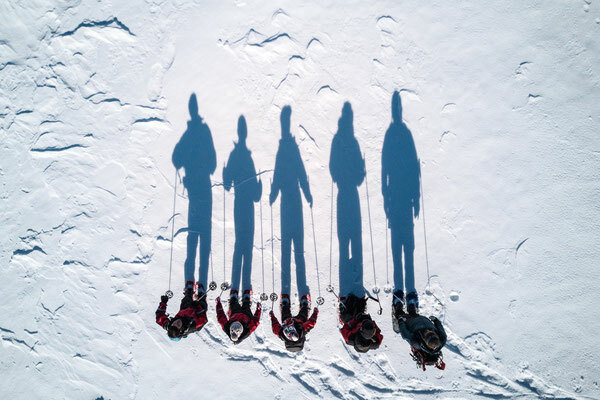 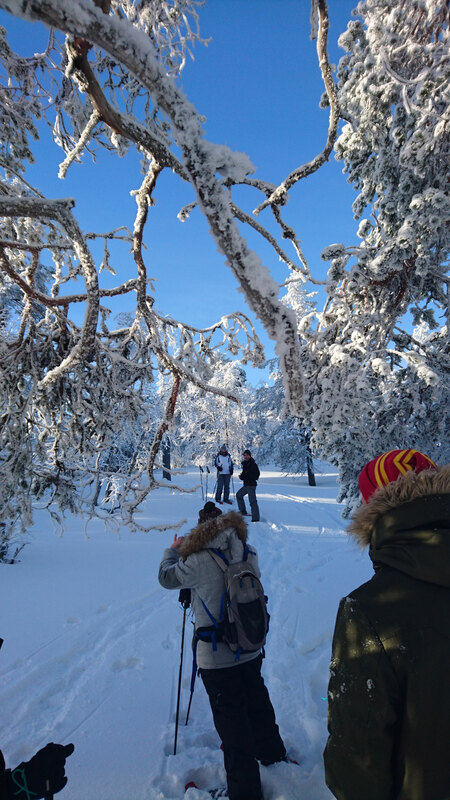 Includes : private guide service, transport, snowshoeing gear, hot meal in a forest camp, snacks during the walk, and of course great landscapes! 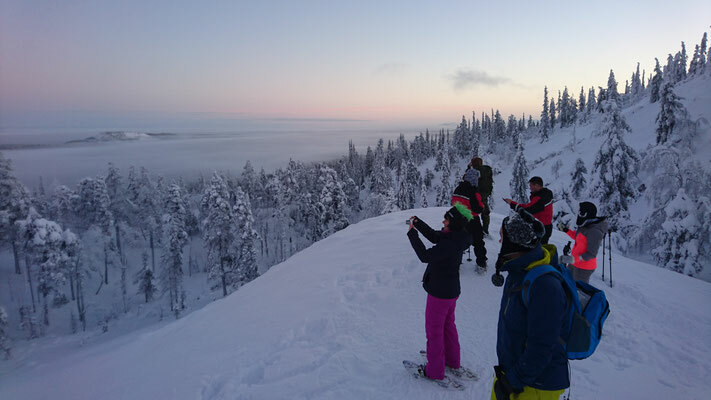 -Visit of Lampivaara amethyst mine by snowshoes : Scroll back up and check "AMETHYSTS OF LAMPIVAARA"
Includes : private guide service, transport from Luosto, skiing/snowshoeing gear, hot snacks around an open fire. Attention : each participant has to come with own backpack equipped with straps in order to carry own skis/snowshoes while using the other. 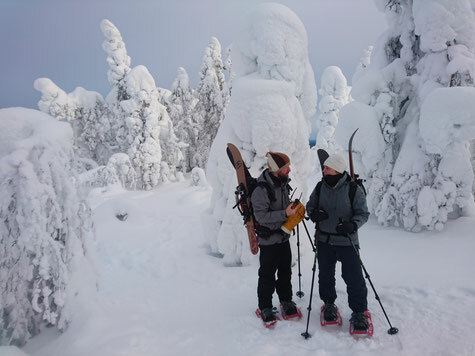 This trip is particularly suitable for a family with children, or for people who want to enjoy the lappish wilderness without making it too "extreme". I pick you from the location off your choice in Luosto, and we head for a 3 hours snowshoeing trip in the boreal forest around Luosto. 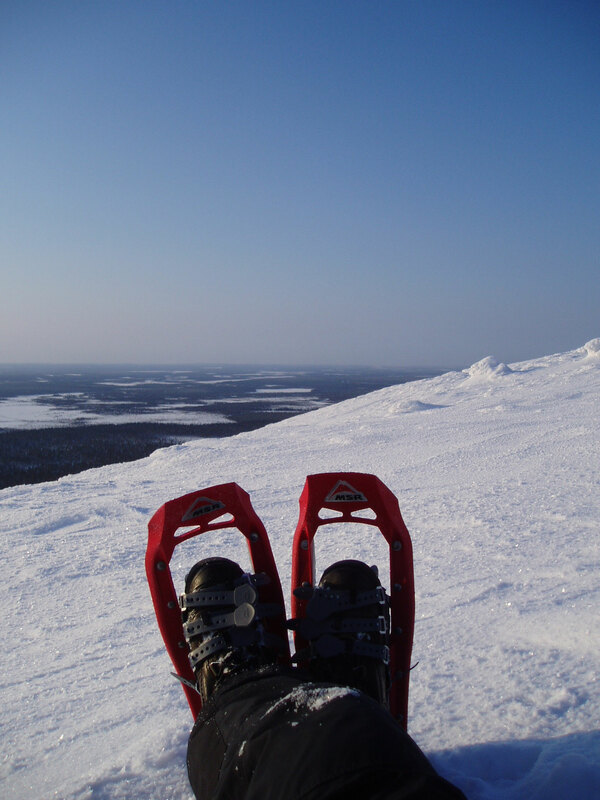 Snowshoes are easy to use, and let us go off the beaten tracks. 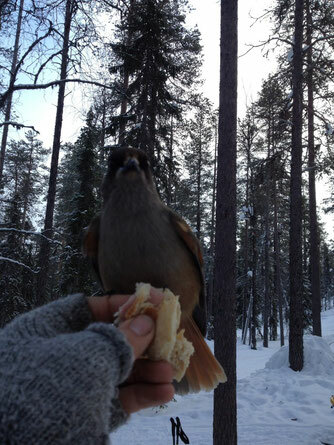 They are also relatively silent, and as we travel in very small group, the chance of seeing wildlife is real. INCLUDES : car transportation if needed, snowshoeing equipment, hot drinks, sausages and cookies. 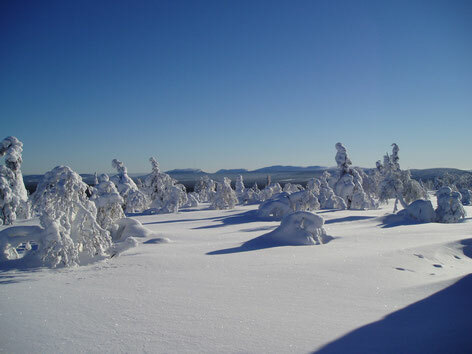 ... Breathtaking sceneries guaranteed ! 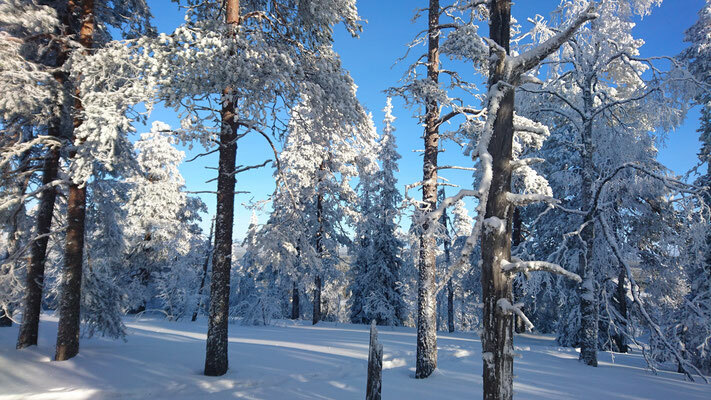 This full day snowshoe hike is devised for those who want to experience Lapland at its best, and who are not afraid of walking 4-5 hours (not counting the breaks), sometimes in demanding conditions ! We'll walk the mountains, cross the frozen swamps, roam through the arctic forests! 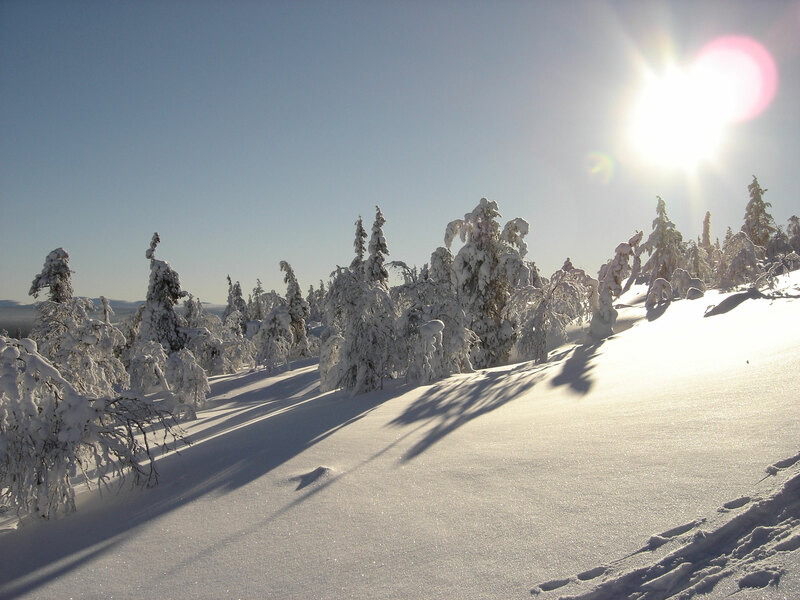 I pick you in the morning from the location of your choice in Luosto, and we drive to the starting point of our hike. 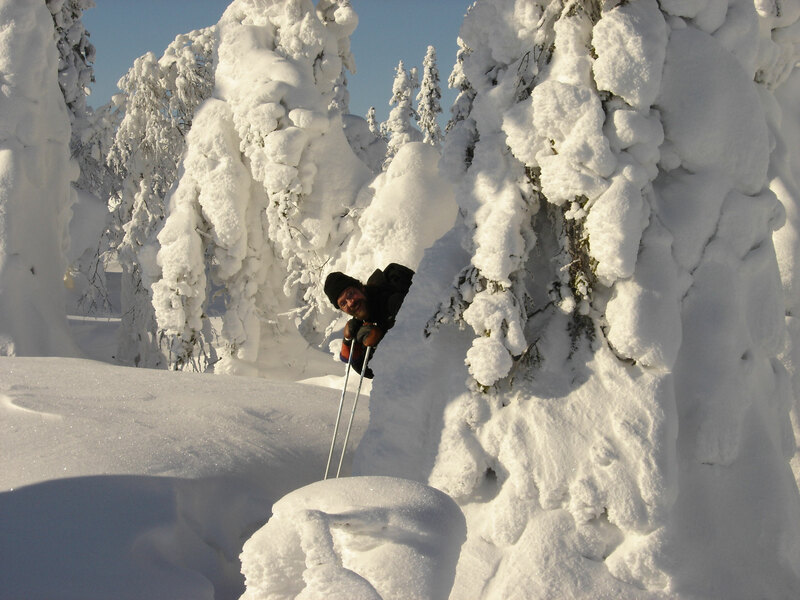 The whole trip happens in the beautiful landscapes of the Pyhä-Luosto national park and its fell area. 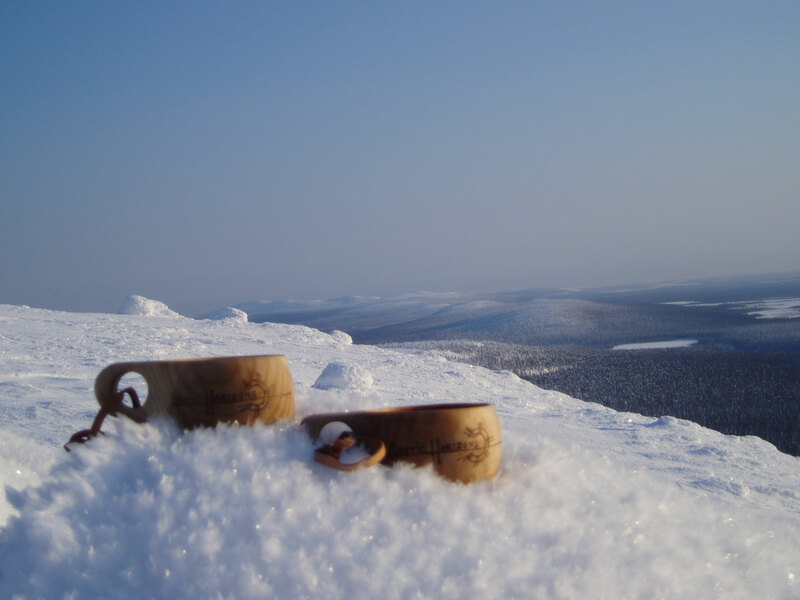 For lunch, we will have a break at a forest camp, and enjoy a warm soup, some grilled sausages by the fire (washed down with a glass of delicious crowberry wine), and black pot coffee with traditional pastry, before continuing our hike. 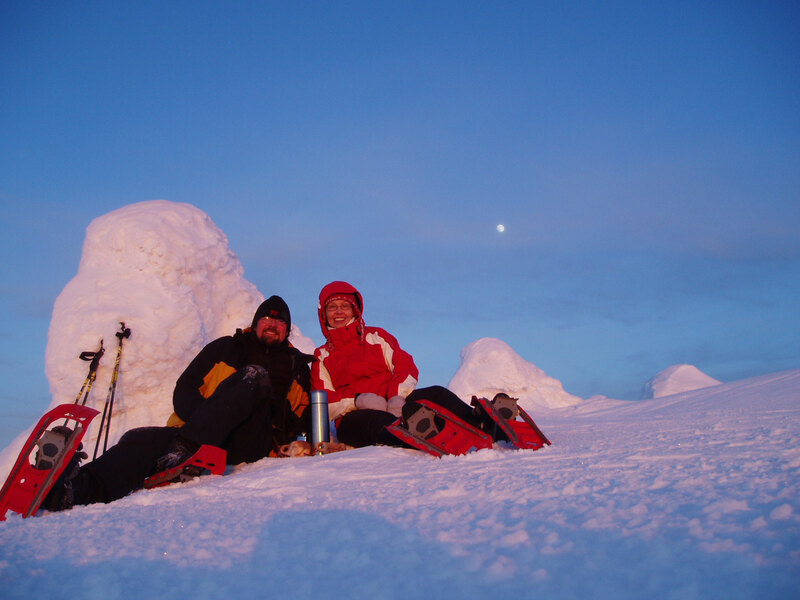 We should end our trip sometimes in the afternoon. During this hike, we will cross all kinds of arctic landscapes, from the lappish fells to the boreal forests, and we will have good chance to see some arctic wildlife. WALKING DISTANCE : Around 10 km (it corresponds to around 15-25km by foot depending on the snow condition). 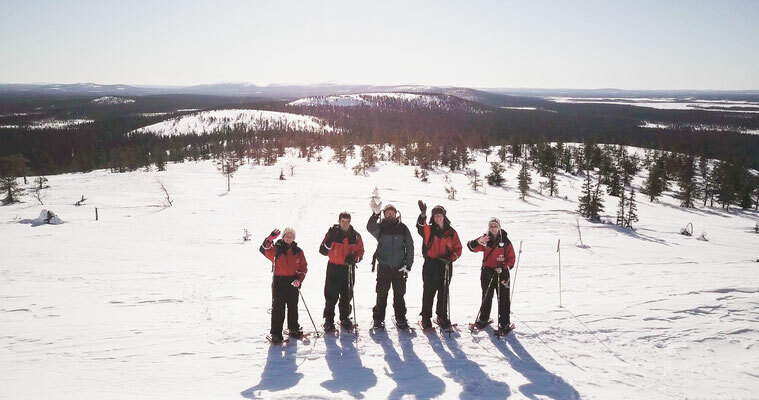 PRICE : 220€+50€/pers ( 320€ for 1 or 2 participants, 370€ for 3 participants, 420€ for 4...). 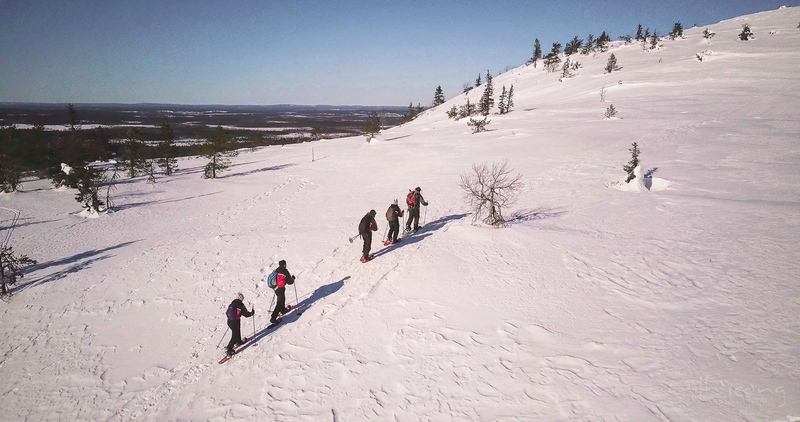 INCLUDES : car transportation, snowshoeing equipment, lunch and snacks, forest skis, and probably some sweat.